Colleen Waterston is the founder and visionary of the Big Shared World community building initiative. After traveling to 40 countries in 15 months, asking 700+ people the BSW questions along the way, Colleen settled back into her professional base in Washington DC. There, she is currently putting the story of the journey together in book form, as well as working with clients and organizations for various speaking engagements and consulting projects. Prior to the BSW journey, Colleen spent time working with the policy team of an advocacy group for the foreign affairs budget, managing the marketing of a film on social entrepreneurship, and assisting in the development of a boutique consulting firm focused on cross-sector collaboration, especially in the overlap of sustainability and corporate responsibility. 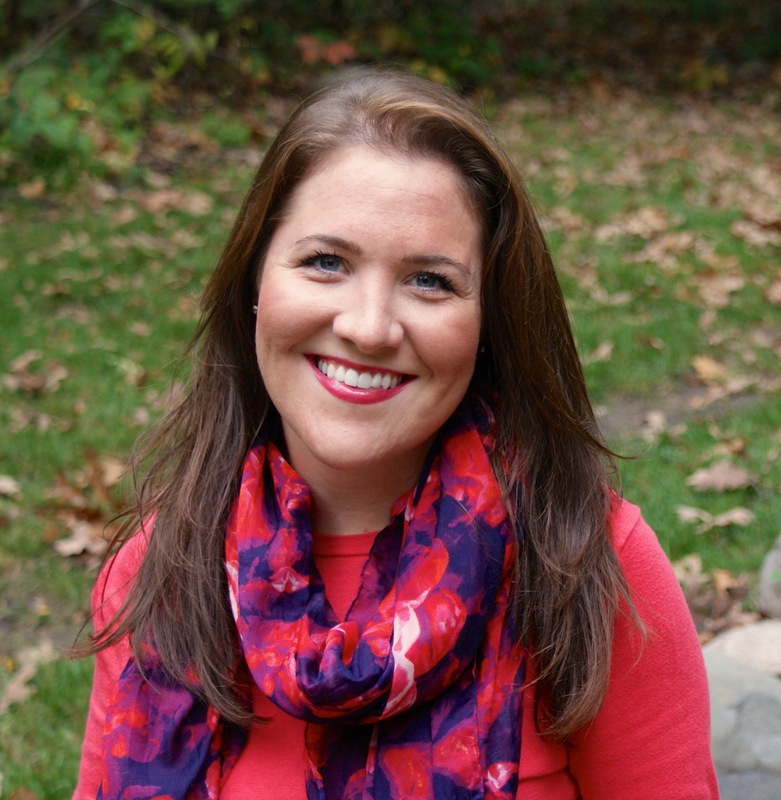 Colleen received her master’s degree in International Development Practice from University of Minnesota’s Humphrey School of Public Affairs in 2013, and holds a Bachelors of Arts in Industrial-Organizational Psychology, with minors in Anthropology and Chinese Studies, from DePaul University in 2009.